Opting Out of the Benedict Option. 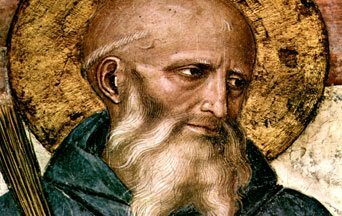 If there was someone who did not exercise the Benedict Option, it was Saint Benedict himself. More importantly for today, we need Saint Benedicts. 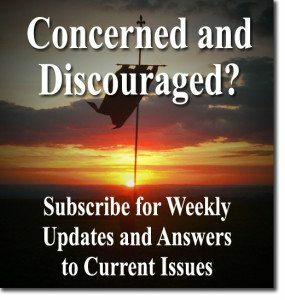 That is to say, leaders who are virtuous, long-suffering, and prudent. They need to be what sociologists call “representative characters” who know how to unify, set the tone and sacrifice themselves for the common good. 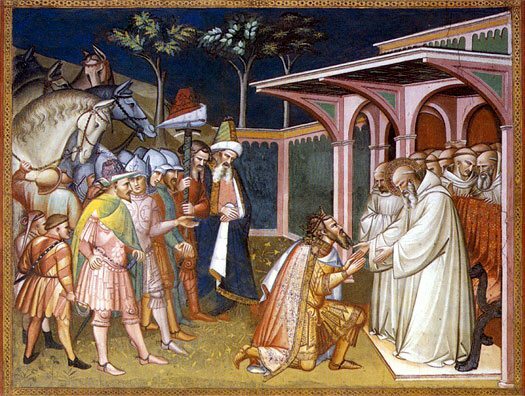 Photo: Totila, King of the Goths, kneels before Saint Benedict of Nursia. “Totila e San Benedetto,” by Spinello Aretino. 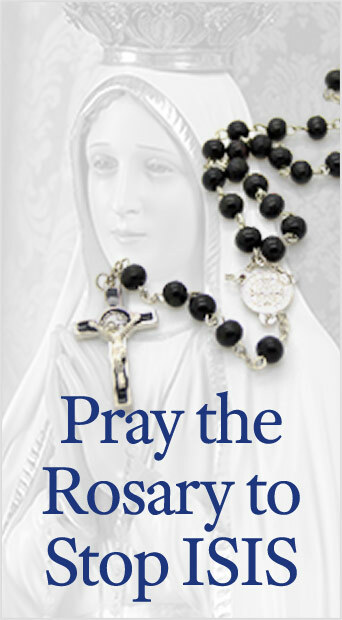 This entry was posted in Fighting the Culture War and tagged America, Benedict Lite, Catholic, Catholic Church, Christendom, Christian perfection, Cross of Christ, Culture War, Opting Out of the Benedict Option, ordered liberty, representative characters, Rod Dreher, Rule of Honor, Saint Benedict, The Benedict Option, Universal Church, virtue by John Horvat II. Bookmark the permalink.